This entry was posted in Calendar Showcase, Square on February 28, 2019 by platoadmin. Lighthouses are equipped with powerful beacon of lights designed to guide mariners or warn them of danger. Lighthouses are both handsome reminders of our nautical past and majestic symbols of hope and safety. Standing tall against a backdrop of sometimes peaceful, sometimes treacherous waves, the lighthouse continues to inspire. 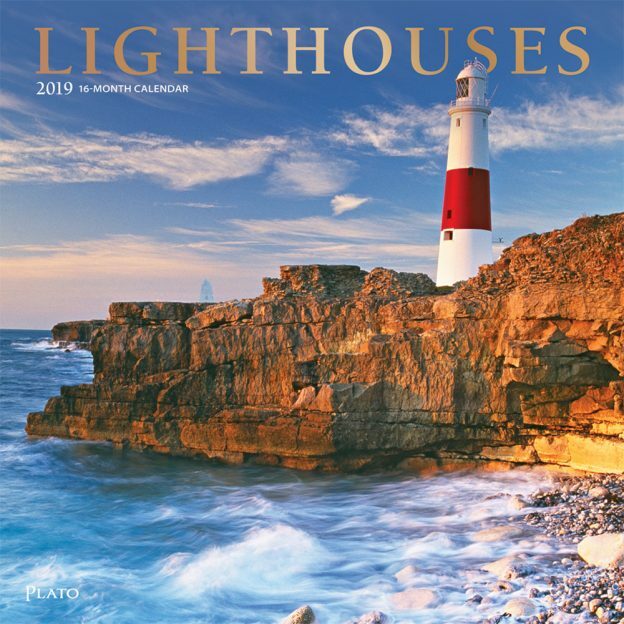 Admire some of the world’s most beautiful lighthouses and stunning scenery in this wonderful square wall calendar. This entry was posted in Calendar Showcase, Square on February 27, 2019 by platoadmin. This entry was posted in Calendar Showcase, Square on February 26, 2019 by platoadmin. Soulful, joyful, and invigorating is the songbird’s song. Also known as “perching birds,” these charming creatures belong to the order Passeriformes, which includes larks, finches, and thrushes. 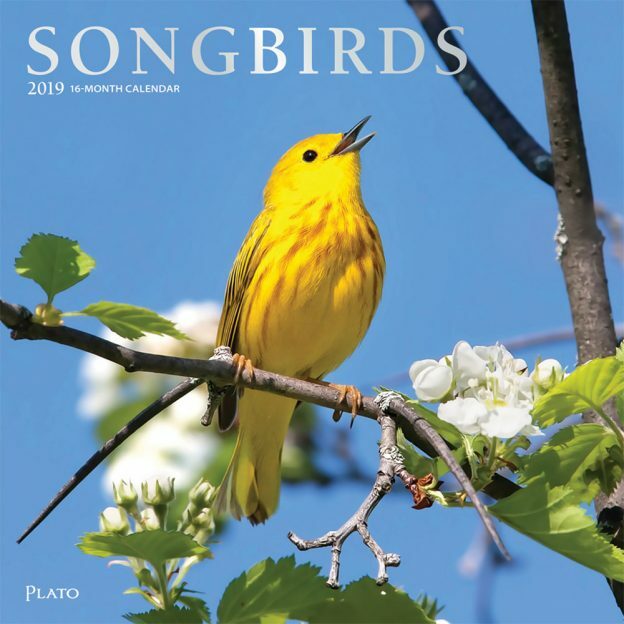 Delight in the collection of brilliantly colored songbirds pictured in this square wall calendar with skillful photography that evokes that sweet, musical call. Classic square format. Updated style. Our square 16-month wall calendars include 13 stunning images and even clearer grids and text. 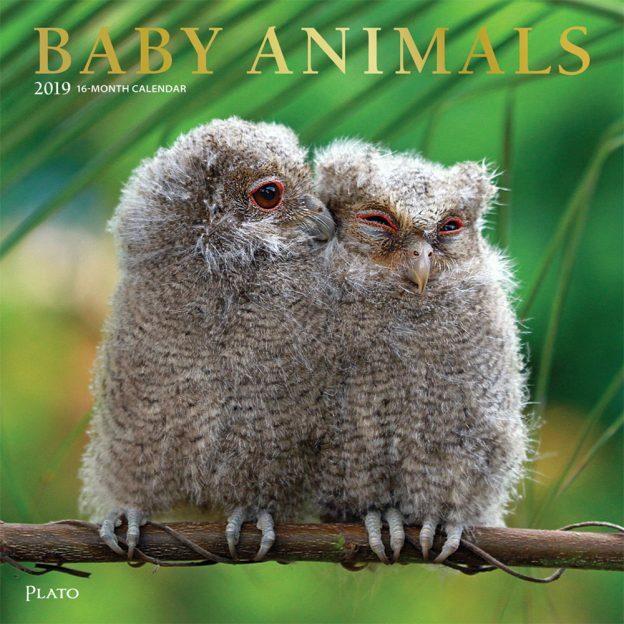 Each of these 12″ x 12″ calendars features an opening spread with a beautiful four-month calendar to plan the last four months of the year and rev up for 2019. Filled with an abundance of holidays, each month’s grid is large enough for daily tasks and appointments. 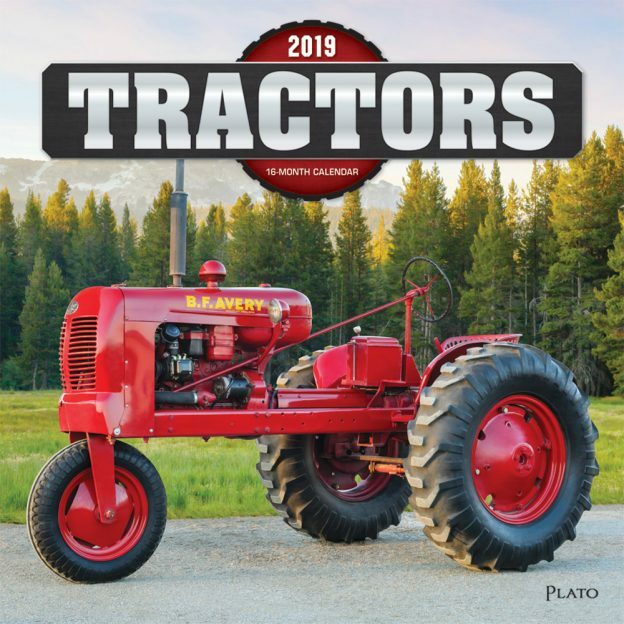 This entry was posted in Calendar Showcase, Square on February 25, 2019 by platoadmin. They trip and they slip. With all that boundless energy for play, those irresistible eyes, and the flaps upon flaps of skin to fill, puppies are just adorable. Put them together and you get double the fun and trouble. 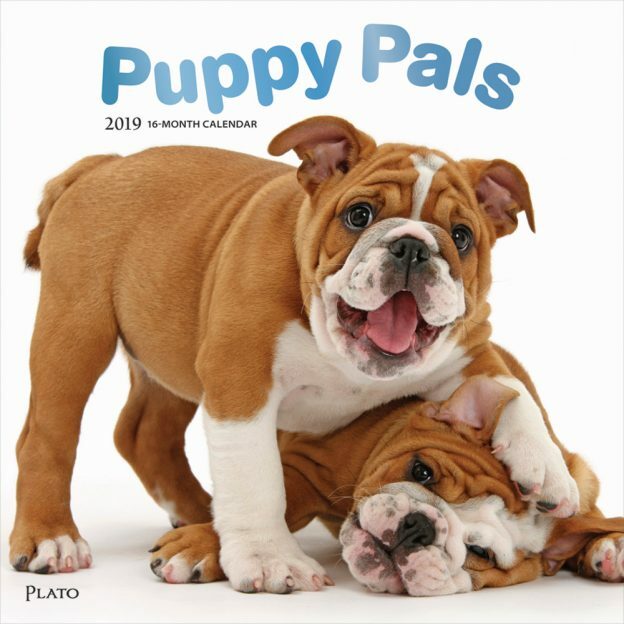 Let the sweet, lovable, and innocent puppy pals in this wall calendar brighten every one of your days this year. This entry was posted in Calendar Showcase, Square on February 24, 2019 by platoadmin. This entry was posted in Announcements on February 23, 2019 by platoadmin. Sacred poems or hymns to God, psalms offer peace, solace, and inspiration to many. It is believed that King David wrote the 150 chapters of the Book of Psalms. In Hebrew they are known as Tehilim. 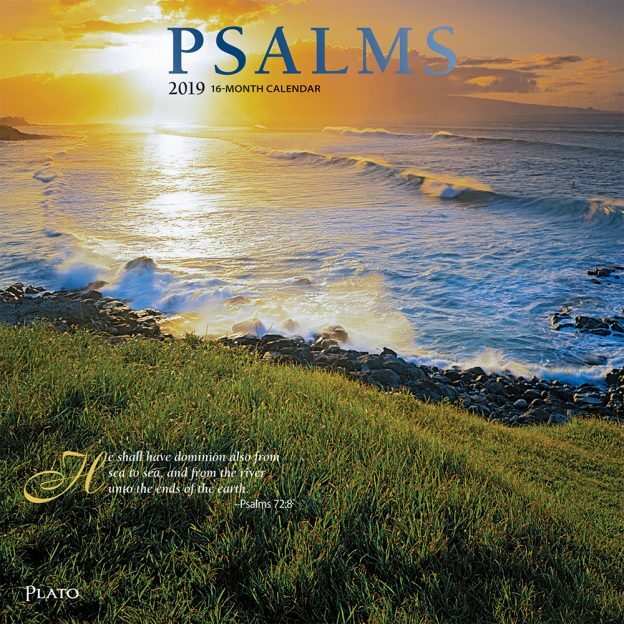 The Psalms square wall calendar joins a collection of fine nature photography with a series of inspirational psalms. This entry was posted in Calendar Showcase, Square on February 23, 2019 by platoadmin. When Ford first released the sleek, high-performance Mustang in 1964, it was a success from the get-go. Over forty years later, enduringly fast, classy, and relatively inexpensive, the Mustang continues to boast a devoted following. 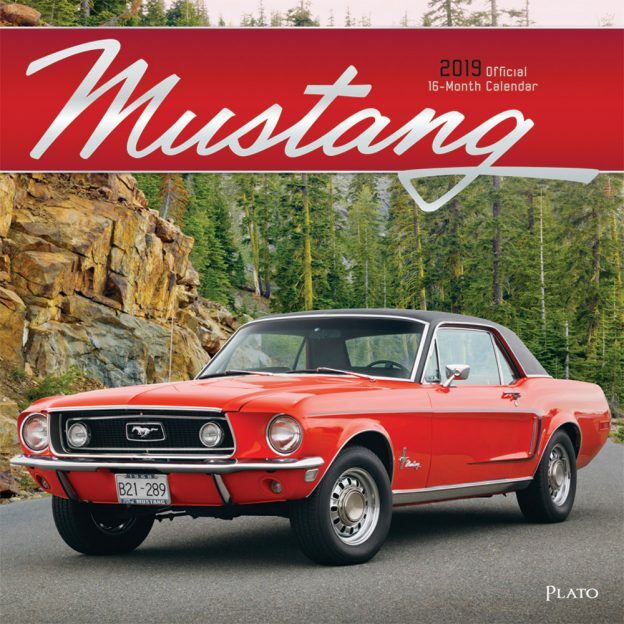 Featuring iconic models from different eras in the Mustang’s glorious history, this wall calendar puts you in the driver’s seat and sets you free on the open road. This calendar features a special foil stamp treatment on the cover. This entry was posted in Calendar Showcase, Square on February 22, 2019 by platoadmin. Human civilization owes a great debt to the horse. With their impressive speed, strength, and endurance, horses are beautiful and graceful animals, and possess an intensely social nature, which may help explain why they have bonded so strongly with humans. 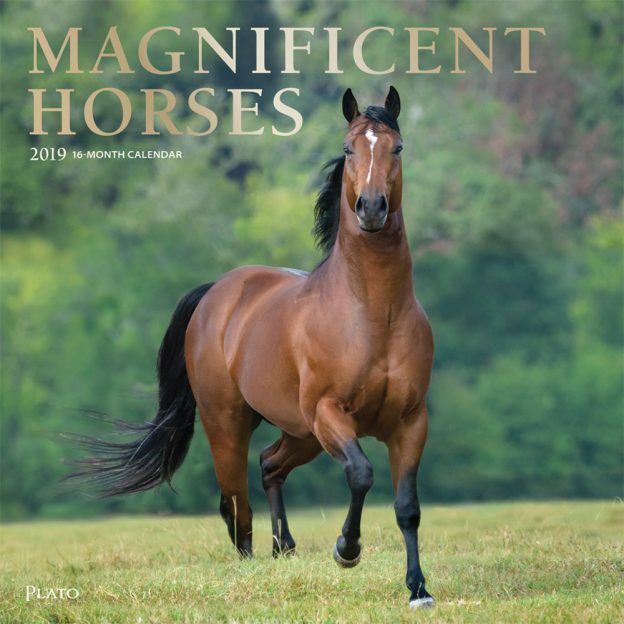 If you admire these extraordinary animals, you are sure to enjoy this Magnificent Horses wall calendar. This entry was posted in Calendar Showcase, Square on February 21, 2019 by platoadmin. Full of wonder and energy, kittens love to frolic and play. But at some point playtime must end and it’s time for cuddles and a nap. 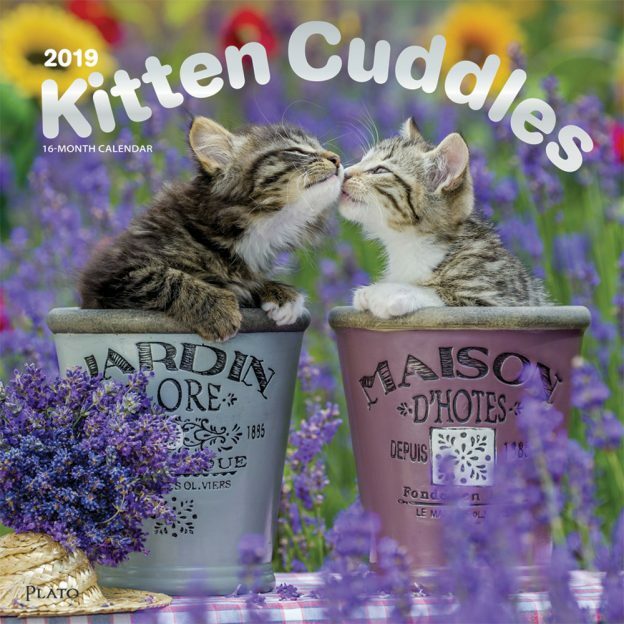 Featuring images of adorable kittens cuddled up and snuggling, this Kitten Cuddles wall calendar is sure to warm your heart throughout the year. This entry was posted in Calendar Showcase, Square on February 20, 2019 by platoadmin.